You know that everything tastes better when you make it yourself. Making EasiYo is so satisfying, and what’s more, it’s so EASY. All you do is mix an EasiYo yogurt sachet with water, put it in the EasiYo Yogurt Maker and in a matter of hours you’ve created 1kg of the freshest most delicious yogurt ever – it’s magic! If you’ve never tasted real homemade yogurt – you’ve never lived! 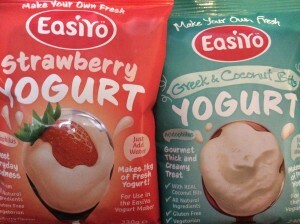 EasiYo’s delicious taste, smooth texture and healthy goodness will have you coming back for more. We get letters everyday from people worldwide raving about the ‘REAL’ taste of EasiYo. It really does taste THAT good. With so many of today’s foods containing preservatives and artificial ingredients it’s so nice to know that you can get something that is natural. 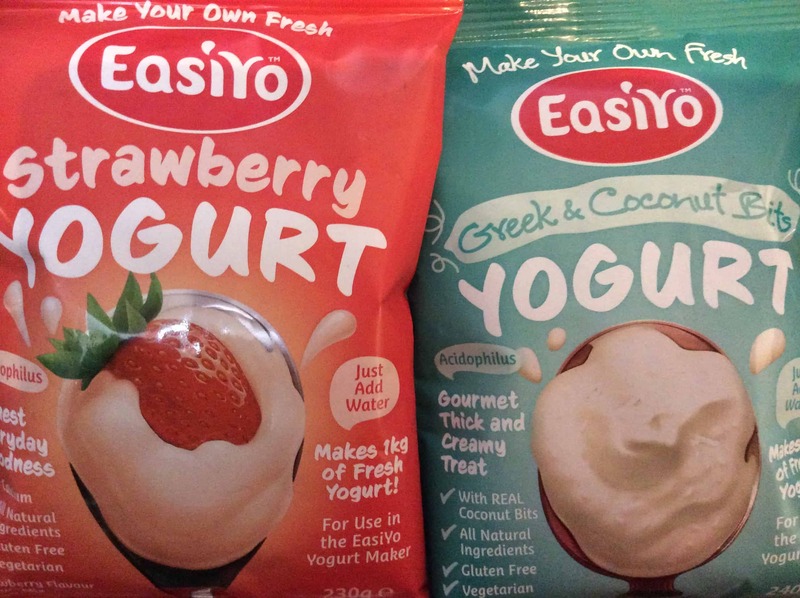 EasiYo yogurt has no artificial ingredients whatsoever, just as nature intended.